Look familliar? 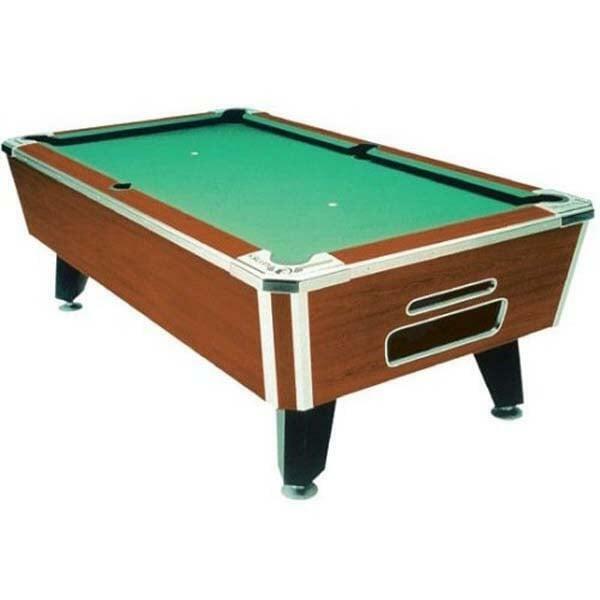 Well it should - Valley pool tables are the most common brand found in most pool halls, bars and restaurants around the Country. They are built like tanks and perform like tournament grade. 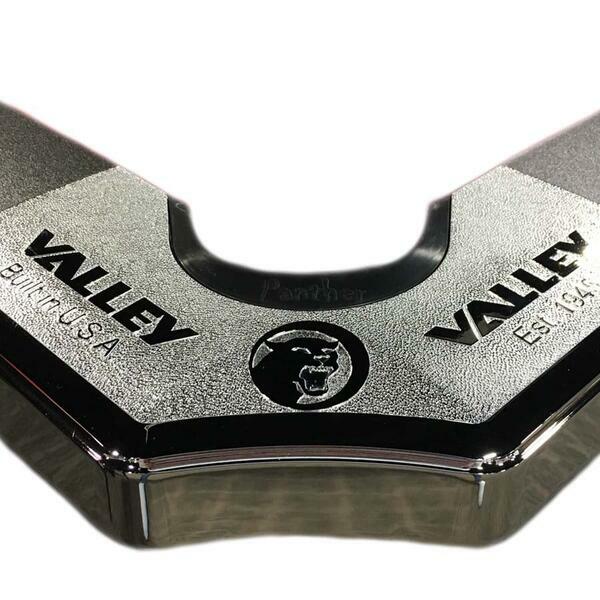 From the ground up, the Tiger is crafted with components made to withstand even the most rowdy saloons and all the while offering up one the most accurate games of pool imaginable. When it arrives for delivery you will see that it is 95% pre-assembled, so you just bolt on the legs, adjust the levelers as needed and it's time to rack 'em up. Solid One Piece Slate - 3/4"
93 Model# HEBCH - 93" x 53"
88 Model# HECCH - 88" x 50"